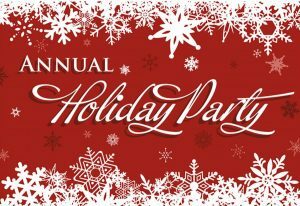 The Raleigh Claims Association cordially invites you to our 2017 Christmas Party! RSVP and Pay online using the PayPal button below!! Registration for the Christmas Party has ended. Thanks to those that will be attending and sponsoring; we hope you enjoy the festivities!